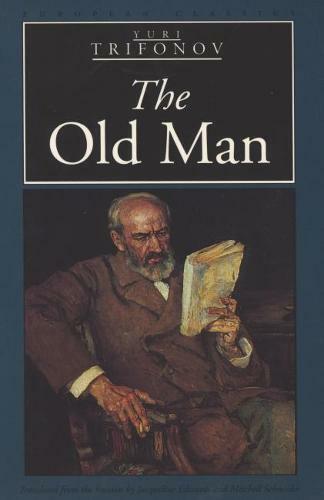 The Old Man veers between a contemporary effort to buy a dacha and the memories of an incident in the Civil War. A questionable action in the past haunts the present and throws into relief the materialism that has come to replace revolutionary idealism; suggesting this idealism may have been tainted in the first place. While the setting and situation are very Soviet, the quandary Trifonov describes has universal significance.